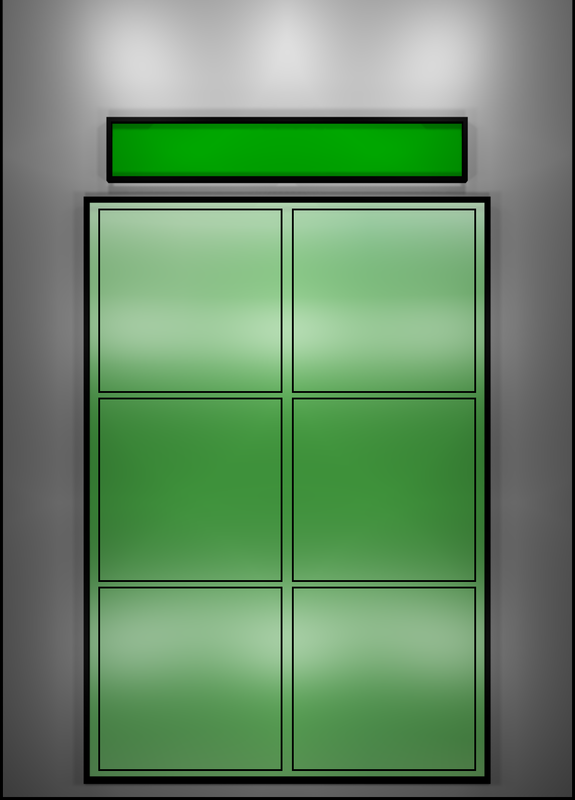 inside. 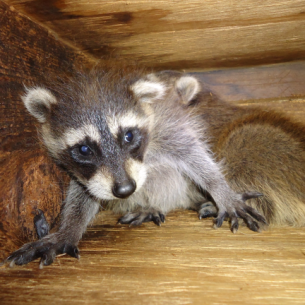 We often provide services for the removal of baby raccoons in the attic. 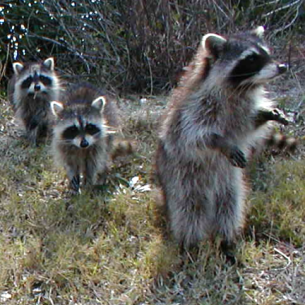 Animal Rangers Coral Springs, FL raccoon control services. 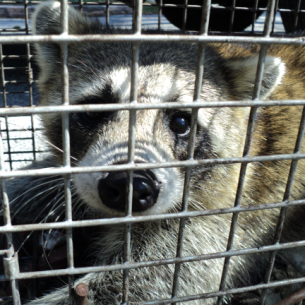 Rangers for free trapping and removal options. 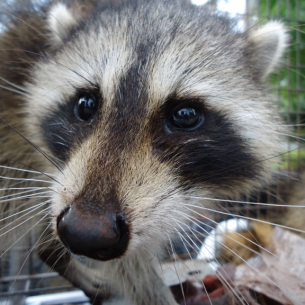 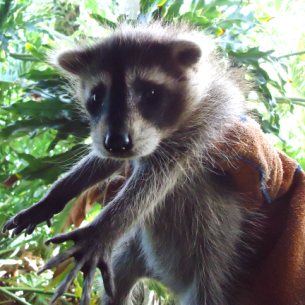 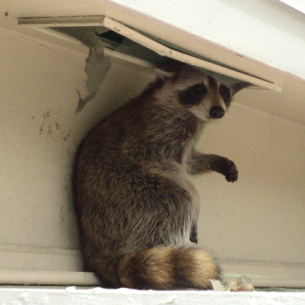 Please visit our Raccoon Information page for more facts about nuisance raccoons in Florida.